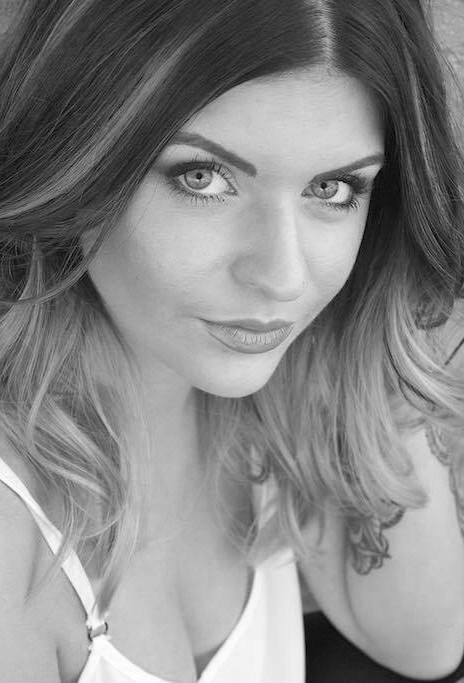 Erica was born and raised in Redding and is now a professional dancer, choreographer, and artistic director. She has worked with and created shows for some of the biggest names in LA and around the globe. Although her current focus is developing and creating her traveling company, Erica’s work has a wide range and extends from live theatrical, corporate, fashion and major hotel shows to music videos, movies, art installations, national tours, and charity events. In 2013, she founded Pervade Arts in Los Angeles with the moto: “Creating new worlds through high-end performance art.” Erica is continuing to perform with Dita Von Teese in addition to growing and directing her dancers in Pervade Arts. Hannah started dancing when she was three years old and continued her training at California Dance Company when she was eleven. She danced for CDC competitively and was later a member their staff. She went on to compete for Full Force Dance Company and now teaches in Santa Fe, New Mexico. She is currently a Residency Associate for the National Dance Institute of New Mexico and works in their residency outreach program traveling around New Mexico putting on 1-3 week long programs and performances in the public schools. NDI New Mexico brings the arts and physical education programs to underprivileged children throughout New Mexico. Megan has been dancing since she was seven years old. She started recreationally and, within a year, competitively. She has competed in numerous dance competitions, placing overall in her dances as well as winning many Judge’s Choice Awards. She was one of the dancers to place on the US Dance Team and compete in Riesa, Germany. Megan taught at CDC during her Junior and Senior year. Upon graduating, she furthered her dance career professionally by dancing for the Sacramento Kings Dance Team for three seasons. Megan has recently moved back north and is eager to share her love for dance by once again teaching and inspiring students at CDC, while beginning her fourth season with the SKD. Rachael has danced with California Dance Company since she was just a Tiny Tot, both recreationally and competitively. As a member of CDC’s Intensive Program, Rachael traveled around the state competing and participating in conventions. During her Junior year, one of Rachael’s routines was placed on the US Dance Team and competed at the International Competition in Riesa, Germany. Since graduating, Rachael has expanded her dance career by moving to LA and earning a spot on the prestigious Laker Girls dance team for two seasons. Being a Laker Girl has allowed Rachael a unique opportunity to step into the professional dance scene and begin her career. Kaylee started dancing recreationally at CDC when she was ten years old. She then joined the competitive team at age 12 and competed with us for five years. Afterward she subleased at a local studio where she was able to gain her first year of teaching experience. Recently, she moved to Orange County, where she is teaching for several studios in Mission Viejo, Huntington Beach, and Newport Beach. In wanting to give back to the community, Kaylee has devoted her spare time to the Orange County Lawgirls Dance Team. The OC Lawgirls are cheering for the OC Lawmen, a non-profit football team. Being the Lawgirls’ first season as a charitable organization, Kaylee has been involved in laying the foundation for many great seasons to come! With a background in ballroom dance, Joe started at California Dance Company as a young teen, enrolled in hip hop classes that his brother, Max, was teaching. Joe loved the athleticism, energy and creative latitude involved in hip hop. Soon, he was training in ballet, tap, jazz, lyrical and contemporary, determined to pursue a career in dance. Joe’s experience as a teacher at CDC, along with his training on the CDC Competition Team, were instrumental in landing him a job as an Aerial Specialist with Celebrity Cruise Line, where he’ll be dancing and flying through the air on the ship The Constellation. He is thrilled to be working at a job he loves while traveling throughout the Mediterranean, the Caribbean and the Bahamas. Joe intends to continue to add to his skill set and eventually dance and choreograph for stage and film. Savannah began dancing with CDC at the age of 3, competitively at the age of 6, and continued to do so until moving to Texas. Along with holding numerous Regional and National titles, she also attended the 2010 World Dance Championships in Reisa, Germany. Savannah has traveled with iHollywood Dance convention as a company member and danced in a music video for Michael and Marisa, which is soon to debut on the Disney Channel and Nickelodeon. Savannah is passionate about dance and her students, dedicated and very excited to share her love and knowlege of dance with the students of G Force Dance Legacy in Texas! CDC has a long list of accomplishments and professional dancers arou‍‍‍nd the world! One of our proudest and most defining moments took place at the 2011 World Dance Championships in Riesa, Germany! 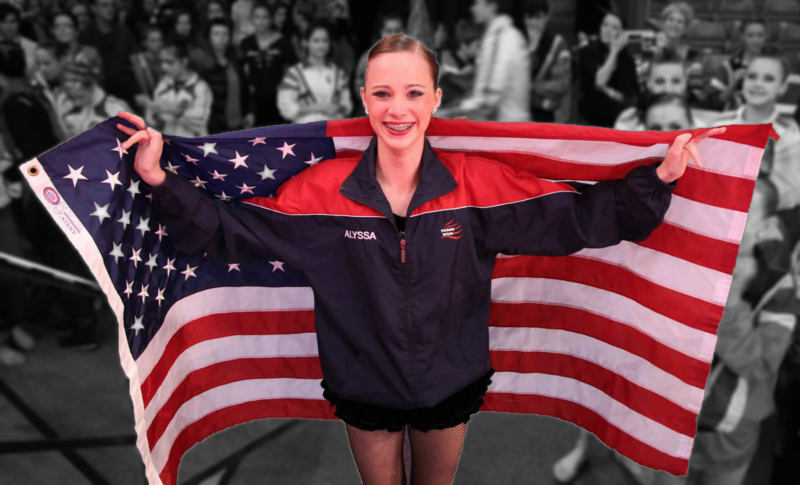 Alyssa Spurgeon was invited to be a part of the US Dance Team as a Junior Soloist. She brought home the gold for her division, and was the FIRST US Soloist to do so! Seeing her at the top of the podium, draped in our American flag, with the National Anthem playing will be a memory not soon forgotten! Whitney began dance at three years old and joined CDC’s competition team at age seven. After graduating high school, Whitney moved to Hollywood to attend AMDA, where she studied acting, singing, dancing, and all forms of intense vocal training. She then took the opportunity through school to move to New York City and make her dream into an actual career. While in NYC, Whitney has worked in musical theatre, modeling, live/televised dance performances, acting, and has continued to study at prestigious schools. She believes dance not only provides the opportunity to continue learning, but also offers the rewarding experiences of self discovery. Dana Bambino has been dancing, competing, and performing for over 25 years in various styles. Throughout her career, Dana has been a Director of Performing Arts as well as the founder and CEO of a cheer and dance organization hosting celebrity dance workshops in addition to cheer and dance competitions and clinics. Dana has worked with the biggest names in the industry, including Brian Friedman, Marty Kudelka, Kevin Federline and others. Dana has also performed in two Super Bowls (XLII & XLIII) with the Arizona Cardinals. She owes a huge part of her dance career and knowledge to the years she spent training, competing, and performing with Sonya Kennedy. Shelby started dancing at California Dance Company when she was two years old. She started competing at the age of four, and was a very successful competitive dancer for over a decade. 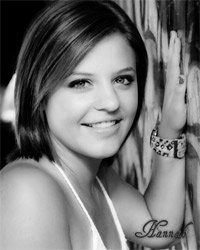 As a Senior, Shelby was chosen as a National Photogenic winner and flown to Chicago for a photoshoot with other dancers. When Shelby turned 17, she auditioned for the Sacramento Kings Dancers and made the team her first year, holding the record of the youngest team member! 2018 marks the second year as a Kings Dancer and she is very grateful for all of the opportunities provided to her through dance!